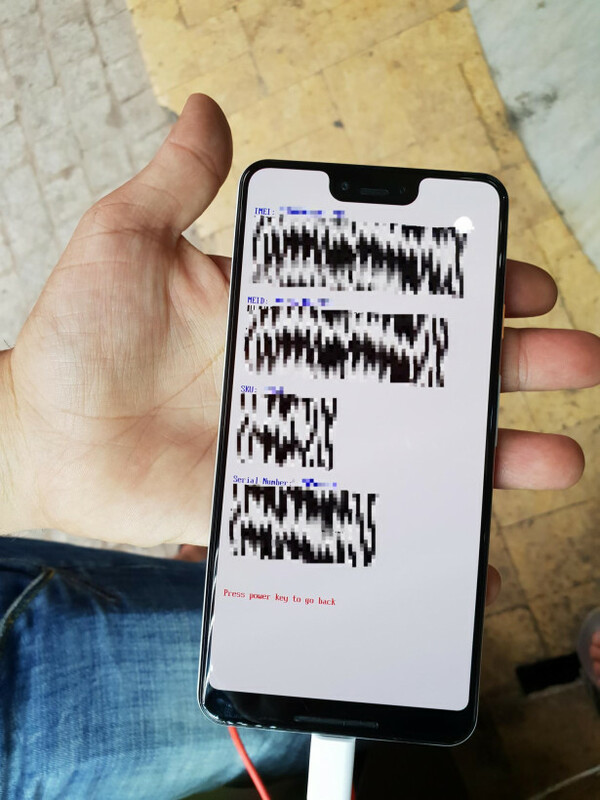 Over the weekend, XDA Developers Forum user dr.guru claimed to have gotten their hands on a Google Pixel 3 XL, the larger of the two flagship handsets from the company that are slated to arrive later this year. 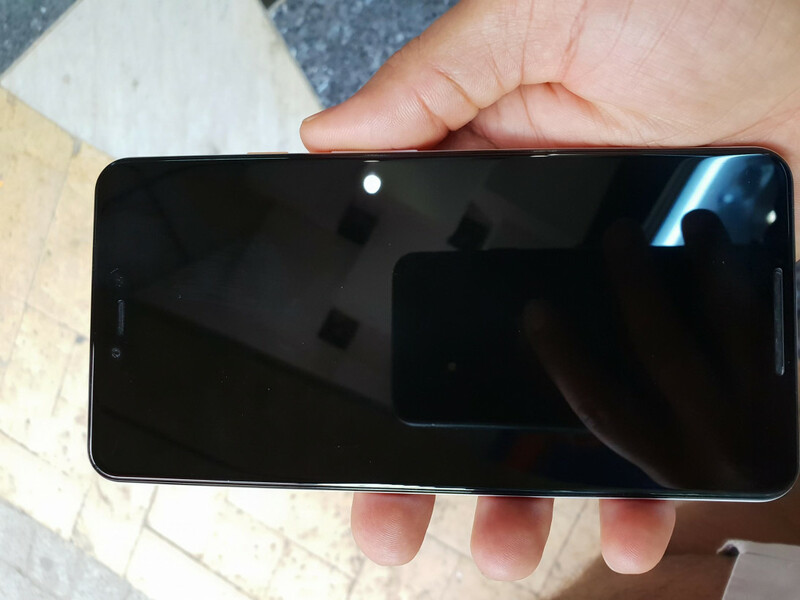 Android Police noted that the front fascia design matched that of a screen protector for this model which leaked back in May. 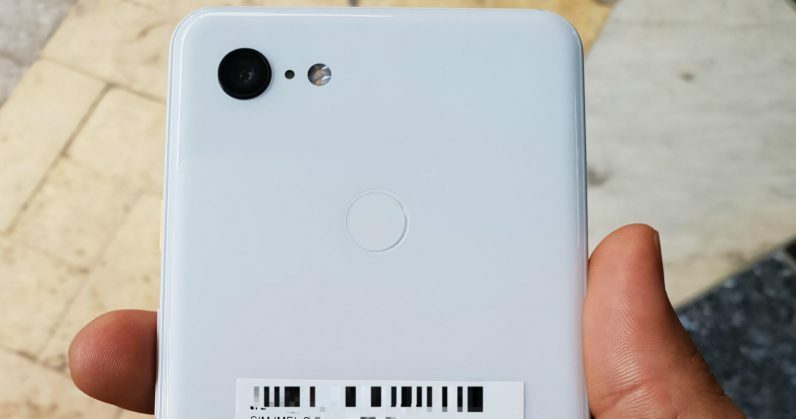 That gives this rumor some weight, and it means that one of Google’s next devices might feature a notched display, a single rear camera, and a white color option like its predecessor. 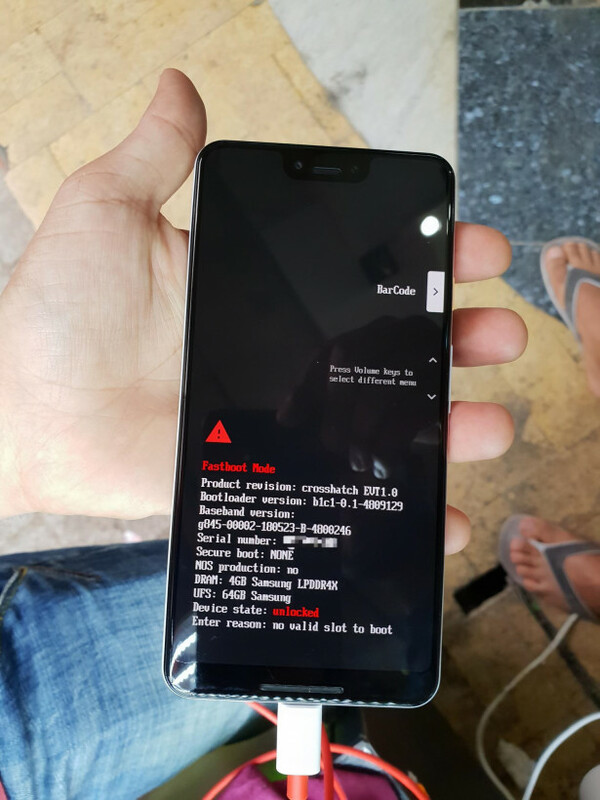 The leaker, dr.guru, said they couldn’t boot the phone because it had been remotely wiped by Google; however, the fastboot screen that came up indicated the device came with 4GB RAM and 64GB of onboard storage – similar to what’s offered in the current-gen Pixel 2 XL. We also heard from 9to5Google about a docking device called the Pixel Stand, which, from an APK teardown of the Google app, sounds like it’ll hold your phone and keep Google Assistant on standby to display suggestions and answer questions. 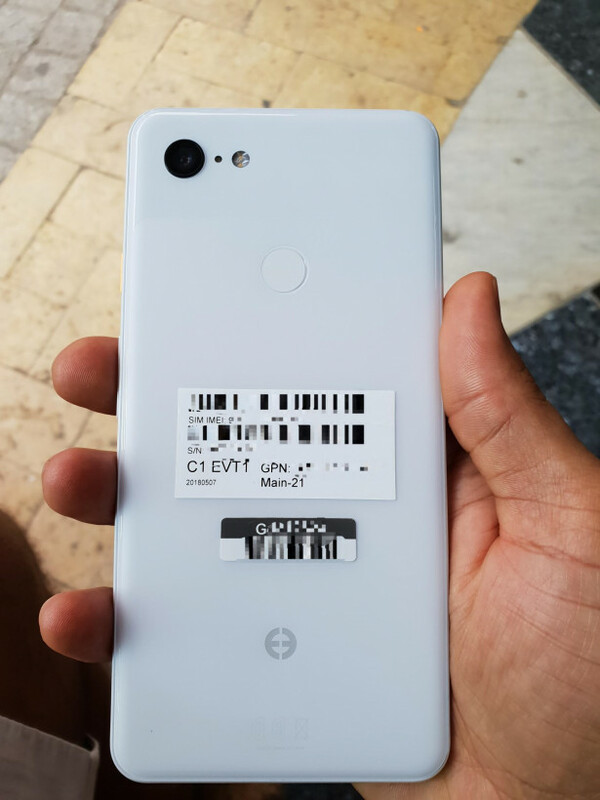 Google has previously released its Pixel hardware around October, so we’ll likely see some more leaks of the upcoming handsets and their hardware specs before then.